Arsenal kick off their Champions League campaign by travelling to Parc des Princes for their away game against Paris Saint-Germain. While this is the toughest fixture of the Gunners’ Group Stage there could not have been a better time to face PSG. The French Champions have undergone major changes over the summer, with Unai Emery replacing Laurent Blanc and their most lethal threat Zlatan Ibrahimovic no longer a part of the club. David Luiz also left to join his former club Chelsea and the club is now reworking their football philosophy under their new manager. 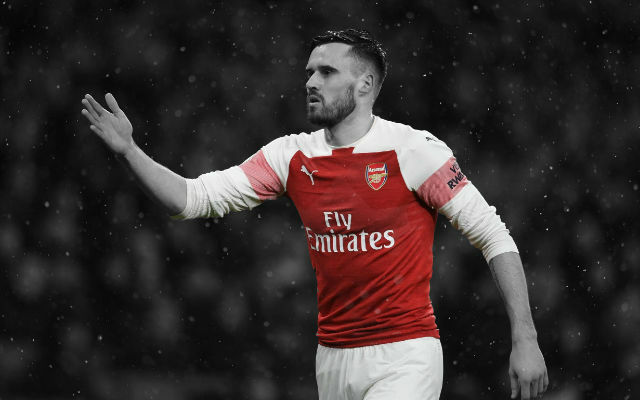 From focusing on celebrity signings and big-money splendour, the French club is now moving towards a more traditional ethos that helped Emery guide Sevilla to their three Europa League trophies. PSG won their fourth consecutive French Ligue 1 title last year, with an outrageous buffer of 31 points. Their comfortable dominance in the domestic league has now been taken for granted, and even though they had a comfortable start to their current season, they have been struggling for the past two games. They lost 3-1 to Monaco and failed to win against St Etienne last Friday, a team they had no problem defeating last season. After vain attempts to score in the first half, they eventually took the lead only to be cancelled out by an equaliser in the final minute of the match. While their domestic performance seems to appear shifty, PSG does have a better record in the Champions League than Arsenal. This is French side’s fifth consecutive appearance in the Champions League, their ninth in total. 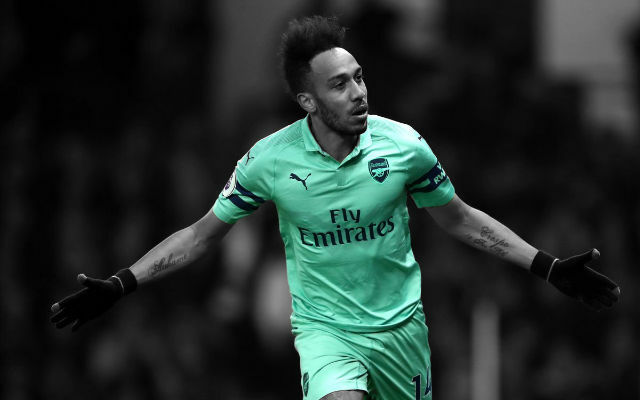 Although they lag behind Arsenal in the number of times they have qualified for the tournament – this being Arsenal’s 19th consecutive Champions League season – PSG has managed to reach the quarter-finals in all of their past four appearances in the tournament. Arsenal on the other hand have not gone beyond the Round of 16 in their last six endeavours. Their 2015/16 run came to an end by losing 5-1 on aggregate to Barcelona. The teams have played only twice before against each other. 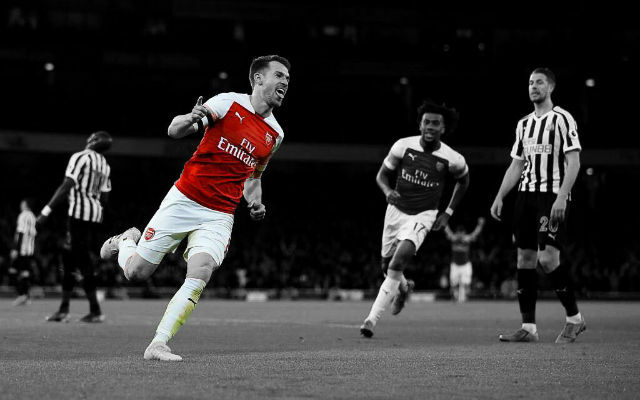 Their last meeting was in 1993/94 UEFA Cup Winners’ Cup semi-finals in which the Gunners eliminated them from the competition winning 2-1 on aggregate. PSG has a poor overall record against English sides. In the 17 matches they have a record of W4 D6 L5. However, their home run against the Premier League clubs tells a different story with W3 D3 L1. 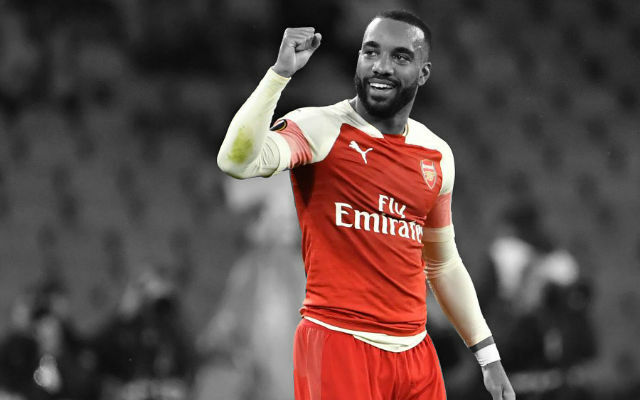 Arsenal are unbeaten in their 12 away games against French clubs in the Champions League with consecutive wins in their last seven encounters. Wenger’s total record against clubs from his home country stands as W11 D4 L3. Captain Thiago Silva returns to the squad after suffering from a hip injury, however striker Hatem Ben Arfa is dropped. Layvin Kurzawa, in-form left back who has scored five goals so far this season is out because of a thigh strain. Right-back Serge Aurier has managed to recover from a sprained ankle and is available along with Javier Pastore who was doubtful due to a calf problem. Jese Rodriguez and left-back Maxwell are included in the squad along with Edinson Cavani and Di Maria who are both fit to start against the Gunners. 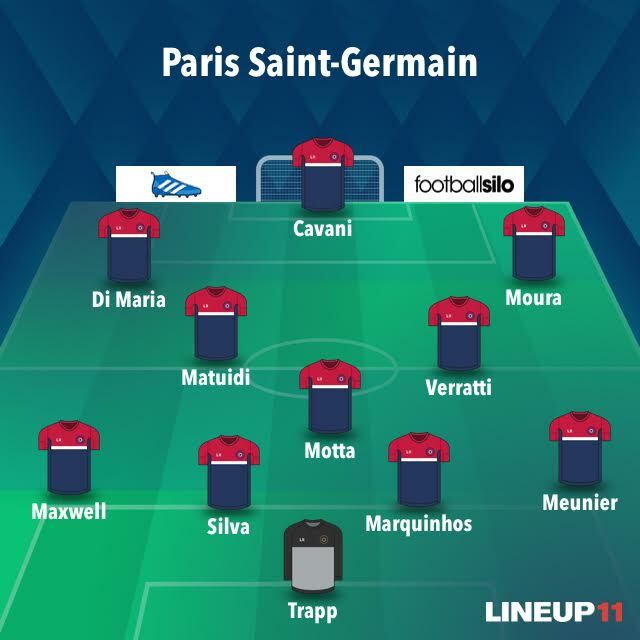 PSG: Trapp; Meunier, Marquinhos, Thiago Silva, Maxwell; Verratti, Thiago Motta, Matuidi; Lucas, Cavani, Di María. With Ibrahimovic gone, PSG is left dependent on Edinson Cavani upfront which is not a bad downgrade at all. The striker scored two goals in Urugauy’s 4-0 victory over Paraguay last week in the World Cup 2018 qualifier. Youngster Marco Verratti is the main man in midfielder which the Gunners need to be wary of. 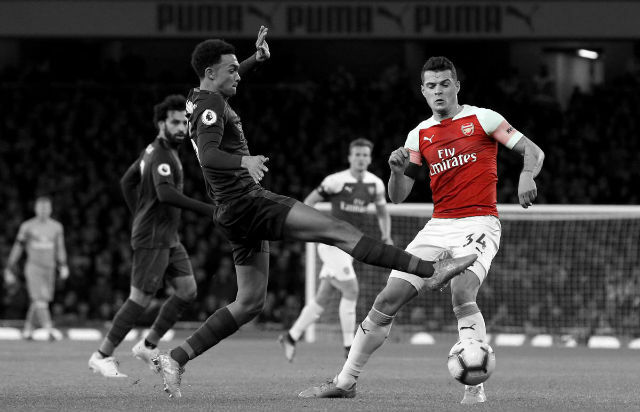 Apart from these two, Arsenal would need to hold off attacks from the wings which is going to be PSG’s primary form of attack. 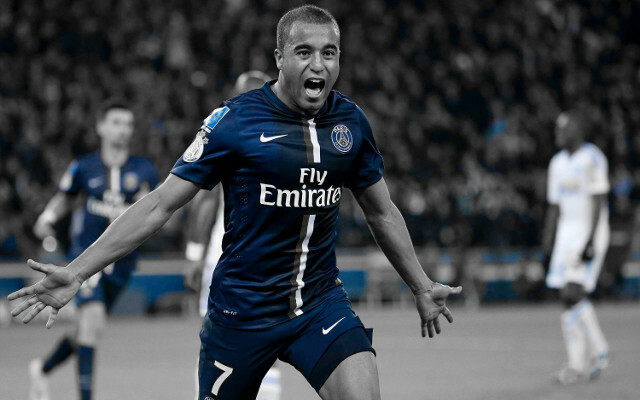 The flanks pose the greatest threat in the form of Di Maria and Lucas Moura on either side both of whom are known for their pace. 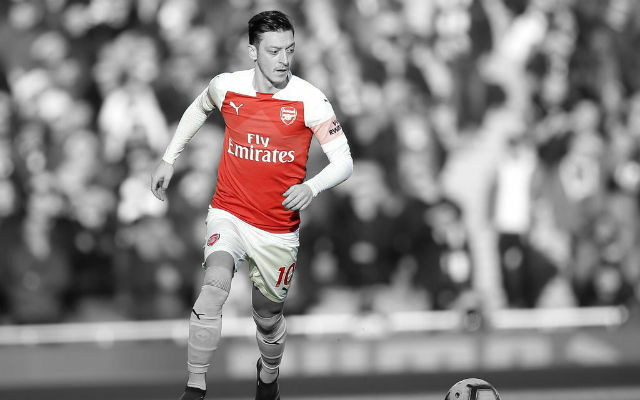 With Kurzawa injured, attacking from the left is Arsenal’s best bet to gain an earlier edge. Not only it is an area the Gunners can exploit offensively but Kurzawa has been PSG’s strongest outfit so far this season when it comes to attack and his absence certainly lessens the intensity of PSG’s attack. Overall Paris Saint-Germain is less dangerous than it was with Zlatan Ibrahimovic, but it is in no way a guarantee that facing the French side will be an easy task. Arsene Wenger will need to field the strongest possible line-up to avoid yet another disappointing start to their Champions League venture.